I never really got the whole deep-fried Mars Bar thing – in fact, it makes me ill thinking about it. But a cookie inside a cookie? That’s something to get excited about. 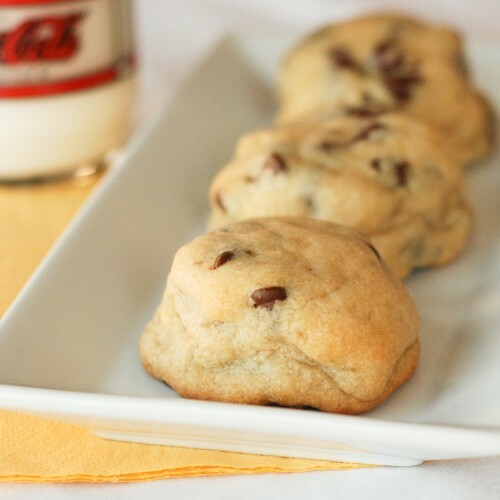 Becky, of Becky Bakes, puts the ‘cookie’ in cookie – literally. Combining store-bought Oreos with homemade chocolate chip dough, the Oreo Stuffed Chocolate Chip Cookies should cure any cookie craving. Can you handle it?! Check out Becky Bakes for other mouth-watering recipes accompanied by some of the best photographs of cookies you’ll find. If you have kids with allergies you will especially like her extensive collection of allergy-free treats. 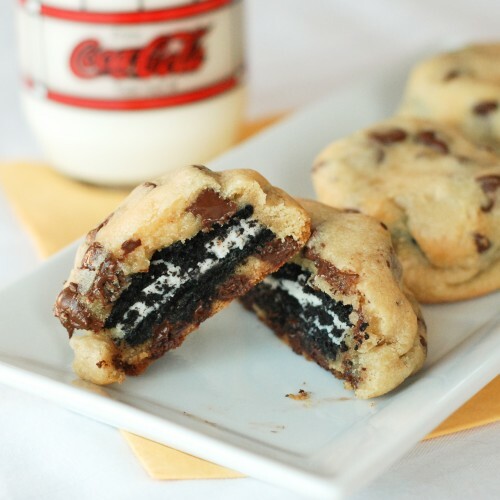 Note that the original recipe for the Oreo Stuffed Chocolate Chip Cookie came via Picky Palate, with step-by-step photographs included.